The survey consists of 254 questions. You must answer at least 20 questions in order for your answers to be counted. Only registered users can take this survey. Go to page 4, last category of the page (Best Style/Fashion Blog) you can vote for Fab Glance. So why should you vote for me as Nashville’s Best STYLE/FASHION Blogger? Well let me tell you . 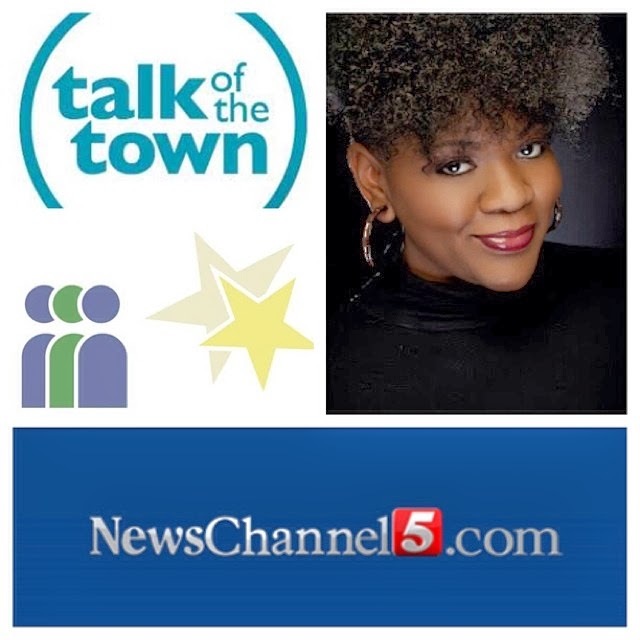 . .
I’ve appeared on News Channel 5 Talk of the Town discussion the importance of your transitioning wardrobe. 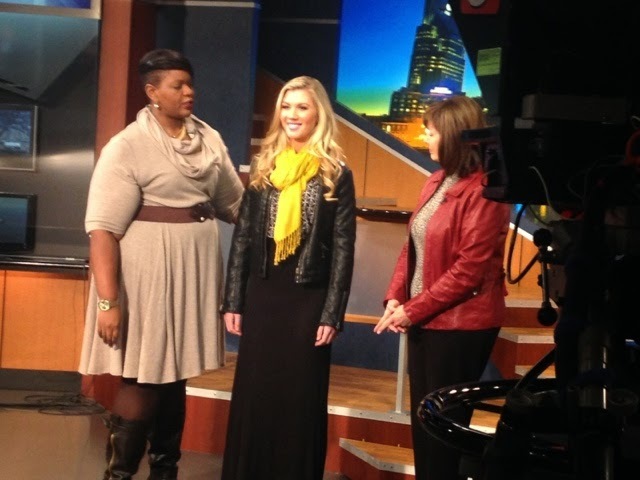 Plus, I teach personal style classes for Nashville Community Education. Click HERE to sign up for Fall 2015 classes. 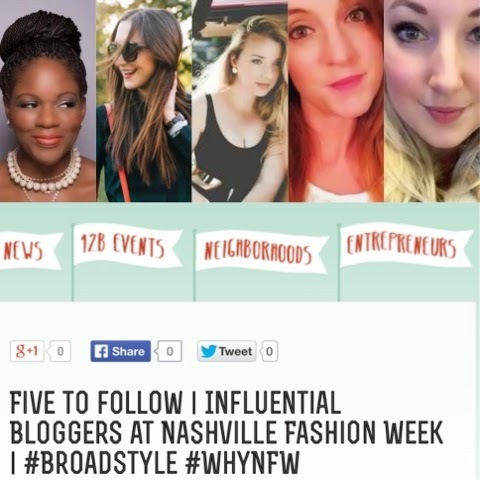 Oh yeah, I was voted one of the Five Influential Bloggers to follow during Nashville Fashion Week 2015. That was a huge honor. Plus I loved being mentioned with other amazing Nashville bloggers. Also, you know I love sharing the weekly outfit of the day posts. I love reading your responses on Instagram and Facebook about how my wardrobe designs have inspired you to upgrade your looks. Then of course, I love to share my stylish looks with you. In the past two years, I’ve surely enjoyed sharing my personal style with you. 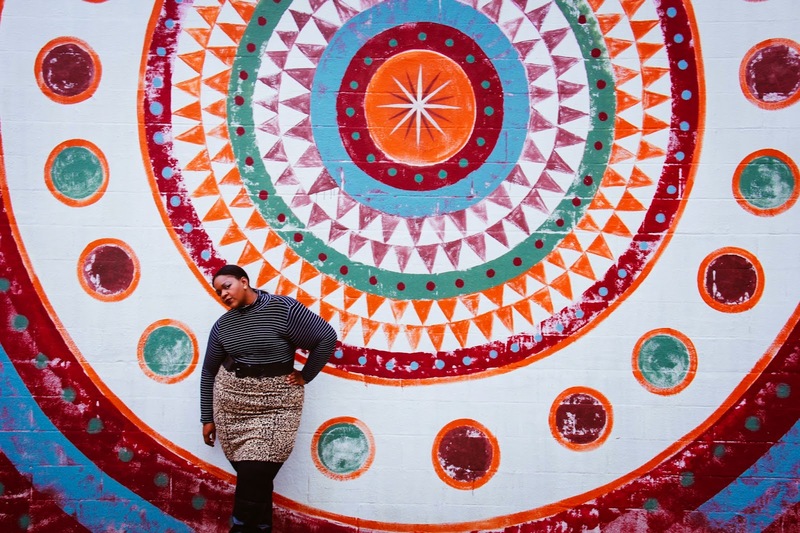 Being plus-sized, it’s always important to share our style. 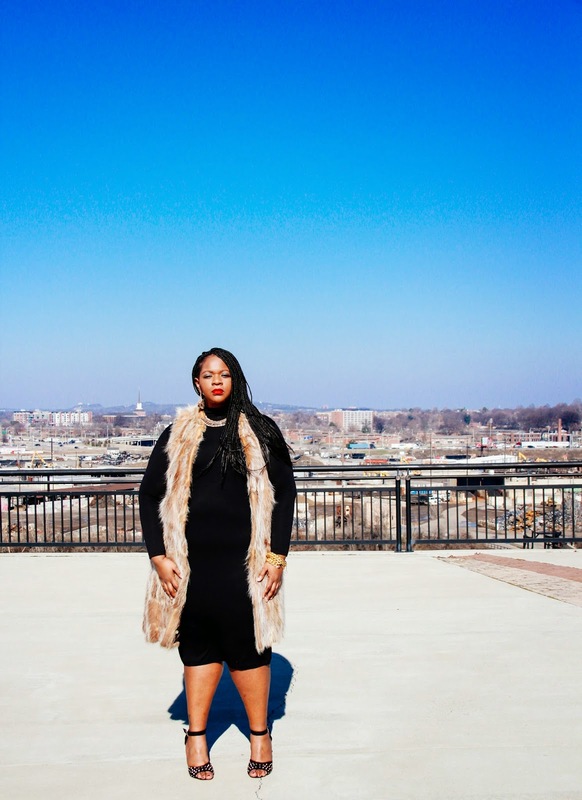 It helps the community to be seen in a positive light and allows designers to realize how stylish plus-size women can be. In addition, I love spotlighting different Nashville locales. As a fashion & style blogger I have an eye to find interesting places in the city. Nashville is a beautiful place! No need to search and go to other cities, enjoy the spot you live in, make it an amazing place. So, please vote for me to be the Best of Nashville’s Best STYLE/FASHION Blog. Once again, the survey consists of 254 questions. You must answer at least 20 questions in order for your answers to be counted. If you go to page 4, last category of the page (Best Style/Fashion Blog) you can vote for Fab Glance.